Ghana inviting our people to come live there. Are you leaving America? 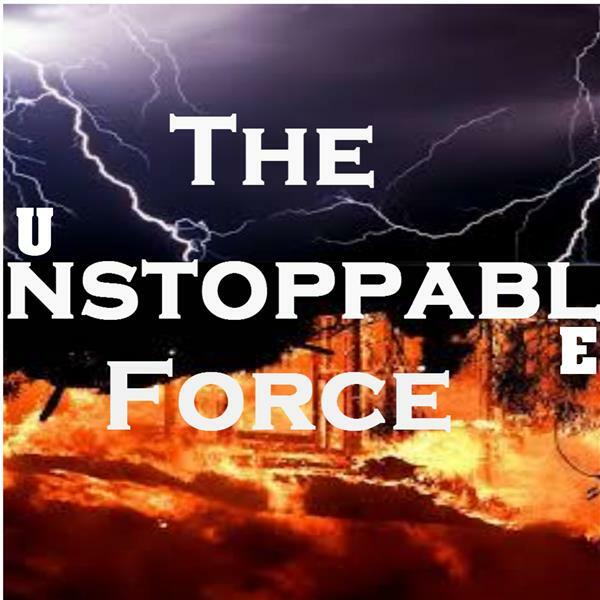 If you liked this show, you should follow The Unstoppable Force. Welcome back to The Unstoppable Force. This show is very intriguing. Ghana wants the so called African Americans to come home. I hear people say they are Black and African American all the time. When I ask those same people to explain how they are either and they never have an answer. I don't know if its funny or sad but the darker skinned people have no clue who they are. This show is reaching out to the people that have a point of view on this subject. Many people ask where are the slave ships? How could the slaves survive on a journey from Africa to America on the vicious Atlantic ocean? How are you black? I havent heard any good answers for those questions yet. Today is the the day to speak your piece and leave your comment. Enjoy the show. Thank you. Peace.